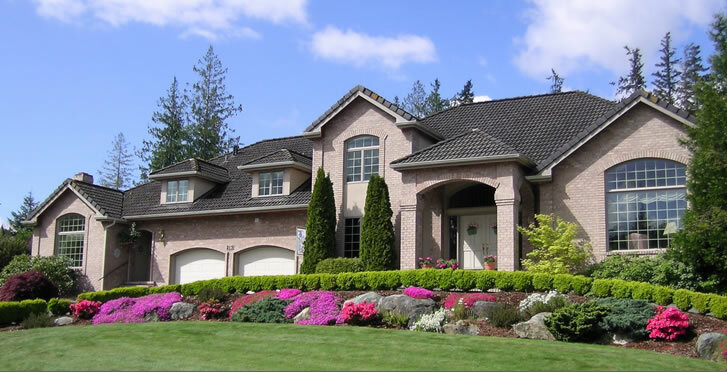 Your source for real estate in Asheville, Hendersonville and the surrounding area and counties covered by Robin and Hendersonville Real Estate Services in Western NC. Looking to purchase a new home? Avoid feeling overwhelmed? Use my experience and knowledge to find the home and/or land that will fit your budget and best meet your needs and "must haves." Thinking of selling? Exposure is everything. Leverage experience and marketing tools to turn ‘selling’ into ‘sold’. Have questions? I’m here to help find answers and provide insights into the local area. If you have arrived here mainly to view all Multiple Listing Service (MLS) listings in our area that participating Brokers have provided to our Internet Data Exchange (IDX), you can view the listings and properties here. The data includes properties from Henderson, Buncombe, Transylvania, Haywood, Madison, Polk and a portion of Rutherford counties. Robin services and is knowledgable in all these areas. You aren't asked to register to view these real estate listings, but, we do hope you would contact Robin for further information and questions on the properties. Do you have need for a Home Inspector or thinking of making renovations or additions to your home? check with Mike. Mike is Robin's husband and is a licensed general contractor and licensed home inspector. 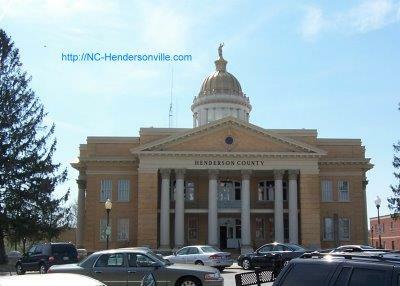 The picture is of Henderson County's historic courthouse located in beautiful downtown Hendersonville. Hendersonville is known as the "City of Four Seasons" with four distinct seasons without the rigors of northern winters nor the heat and humidity of many southern summers. Located on a scenic mountain plateau 2,200 feet above sea level and cradled between the Great Smoky and the Blue Ridge Mountains we're generally protected from weather extremes. An ideal mountain climate that has earned the Hendersonville NC area national recognition as one of the best places to live and retire. Hendersonville is easily accessible by air or by road. The city is located astride or adjacent to interstate Highways 26 and 40, and US Highways 25, 64 and 176. The Asheville Regional Airport is located just 10 miles north of Hendersonville and provides a safe and attractive airport for the traveling public of Western NC. Visit here for info on Asheville and Buncombe County.